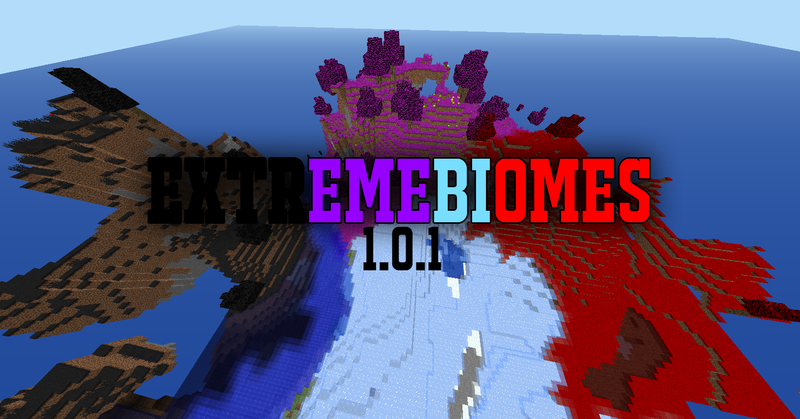 This mod will give you lots of fun as i made 6 different biomes. Every single biome has a colour which allows you to have more fun and adventures. Hey! thank you very much!